Pint Spooler service is your main connector with the printer, and if this service doesn’t work for some reason, you won’t be able to print your documents. So, we prepared a couple of workarounds in case you have problems with Print Spooler in Windows 10. 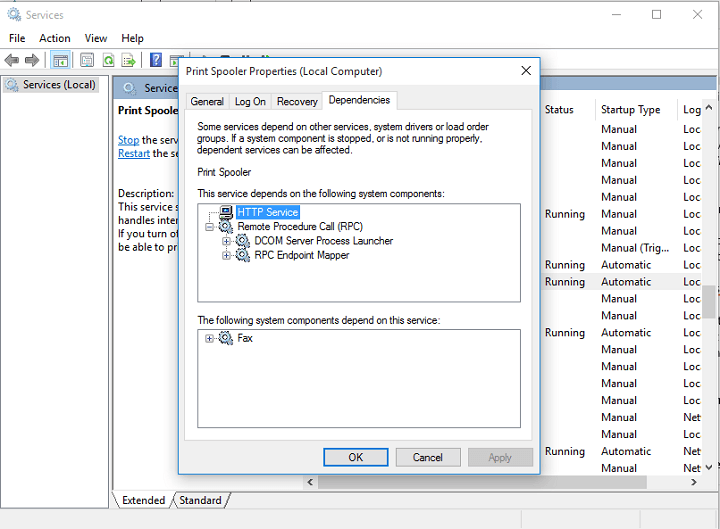 Print spooler service stops automatically in Windows 7 – Windows 7 users have reported in the past that the Printer Spooler service tends to stop ocasionally. 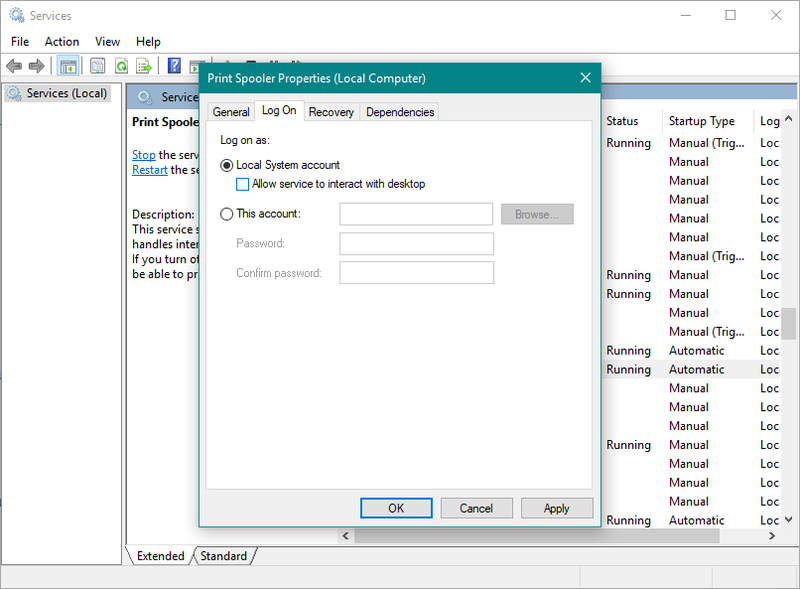 Print spooler service not running Windows 10 – Issues with the Print Spooler service are also common in Windows 10. 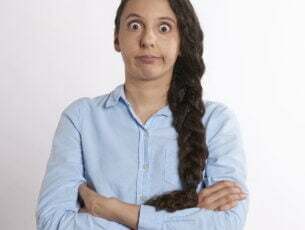 Error 1068 Print Spooler – Error 1068 is one of the most common problems related to the Print Spooler service you can encounter. Print Spooler keeps stopping – It’s also possible for Print Spooler to suddenly stops working, even if you’re able to run it in first place. 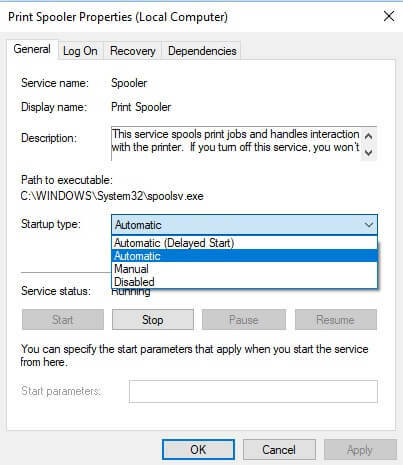 Print Spooler Windows 10 not starting – On the other hand, you might not be able to run Print Spooler at all. 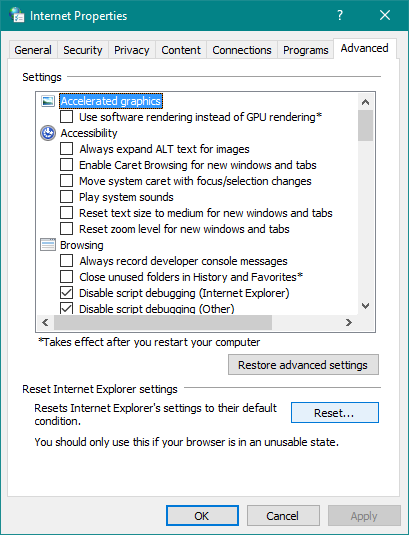 Right-click on it, and go to Restart as shown in the screenshot below. This command will restart your Print Spooler service, and hopefully it will get back to its working state. 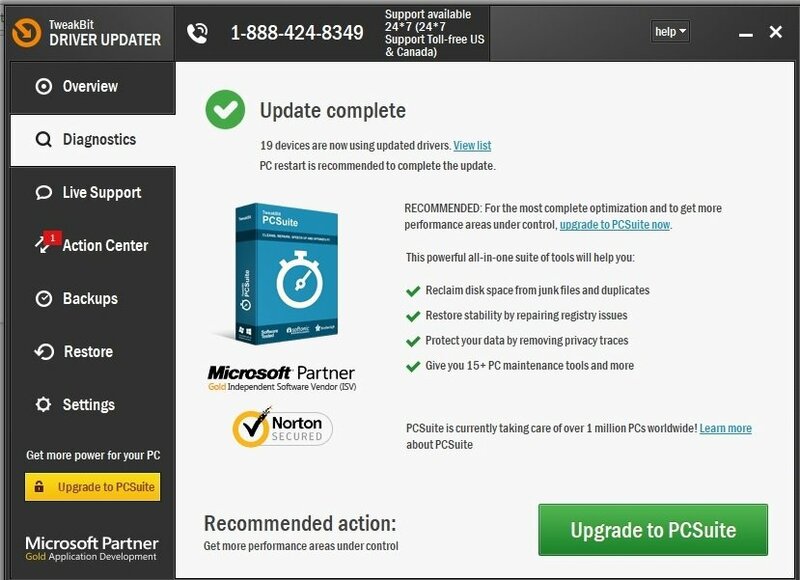 But, if restarting the service doesn’t work, try some of the following solutions. 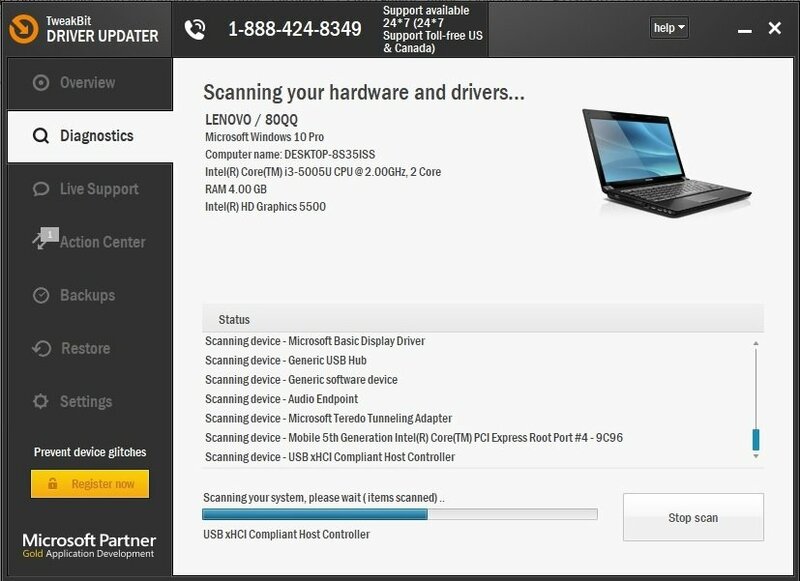 If you have more than one printer drivers installed on your computer, drivers are very likely to interfere with each other. So, the best thing you can do is uninstalling all unnecessary printers, so the one you’re currently using can work without any interruptions. 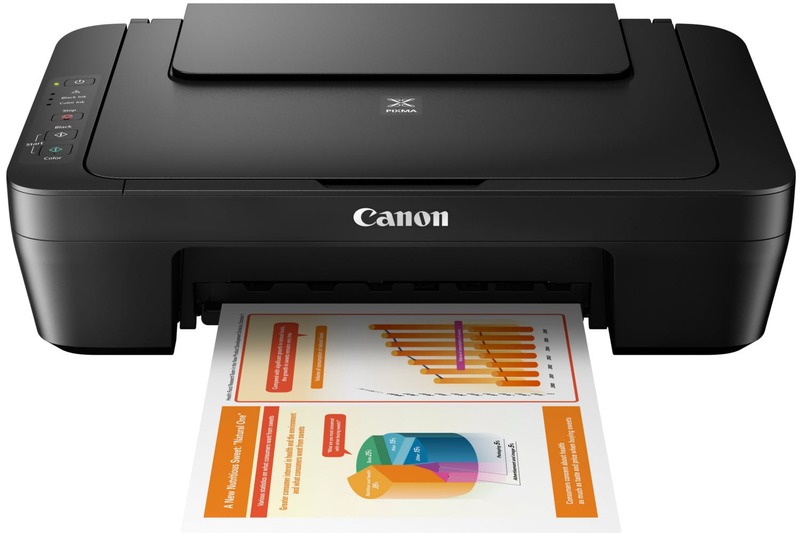 Find the printer you want to delete, right-click it and go to Uninstall device. If your printer drivers are outdated, there’s a great chance you’ll encounter some errors when trying to print documents. To remove this possibility from the equation, we’re going to update the printer driver, and install the latest version of the software. 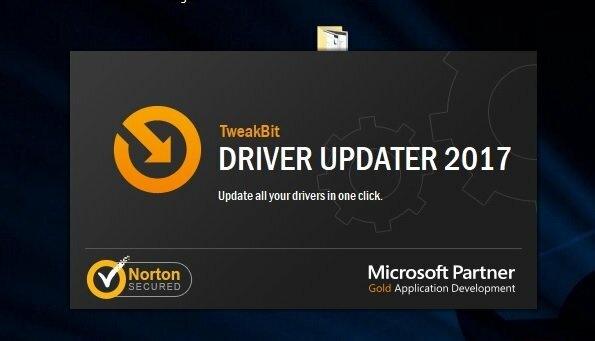 Find the printer you want to delete, right-click it and go to Update driver. Let the wizard look for new drivers. 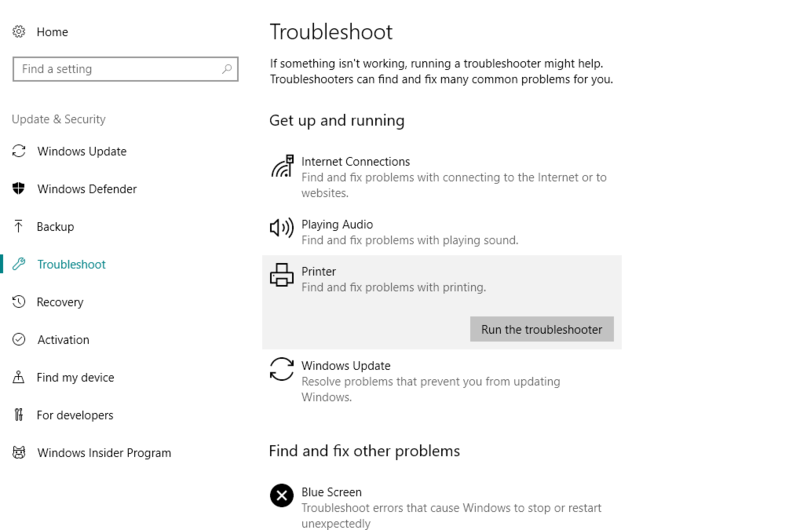 Now, click Printer, and choose Run the troubleshooter. Follow further on-screen instructions. Finish the procedure. Go to Search and type internet options. Select Internet Options from the menu. 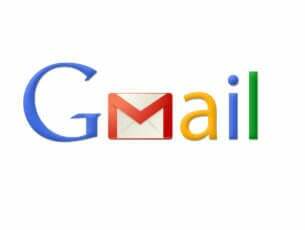 Go to Search and type services.msc. 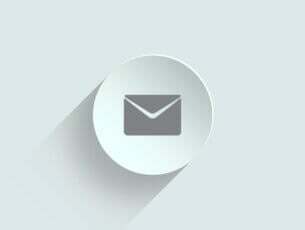 Open Services window and locate Print Spooler service. Right-click it and go to Properties. When Properties window opens, go to Log on tab. Locate Allow service to interact with desktop option and disable it. Go to Startup type and set in on Automatic Startup. That would be all, I hope these solutions helped you to solve the problem with Print Spooler service, if you have any questions, or comments, just reach for the comment section below.